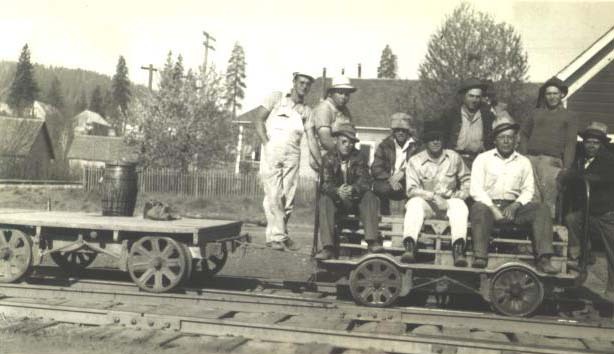 Railroads have long used small self-propelled cars to move employees around on their systems. Lumber companies also found these cars usefull for transporting loggers betweem the camps and the woods. In the beginning these cars were powered by the backs of those who rode on them; however, the industry as a whole quickly adapted gasoline powered motors to power these small cars. Speeders eventually fell out of favor with most railroads, replaced with normal highway vehicles equipped to operate on railroads. A good many of these cars are now in the hands of motorcar enthusiasts, and a number of clubs organize special trips over railroads for these enthusiasts. 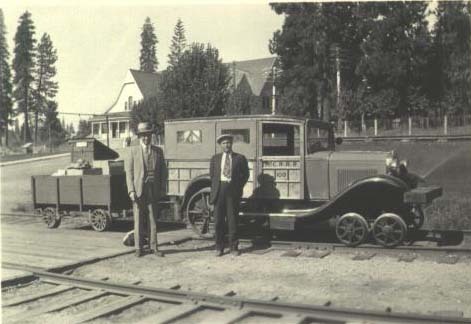 The McCloud Railway typically hosts several of these special trips each year. 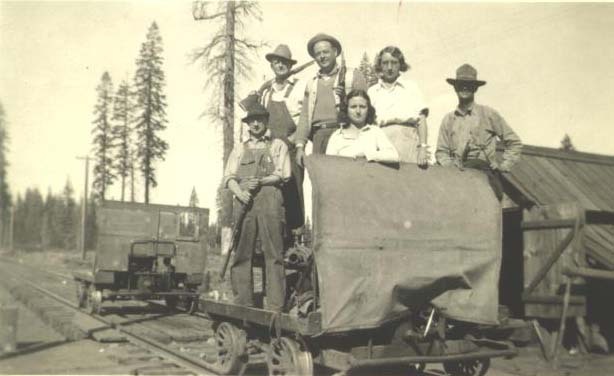 A privately-owned ex-McCloud River Railroad speeder is currently housed in McCloud and has been restored to operation. Speeders were also very popular for excursions. More often than not these were run without the permission or knowledge of the railroad. A hunting party, judging by the rifles. An earlier speeder model. 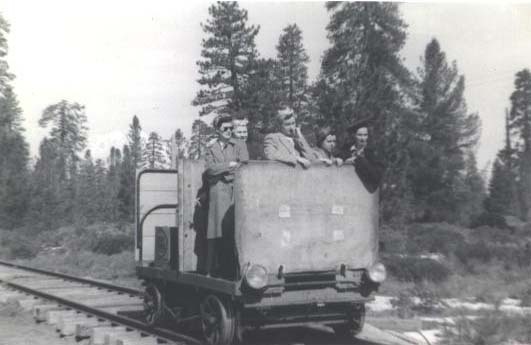 These speeders often pulled several of the trailers shown that carried tools, supplies, ties, and other equipment. A preview of the future.